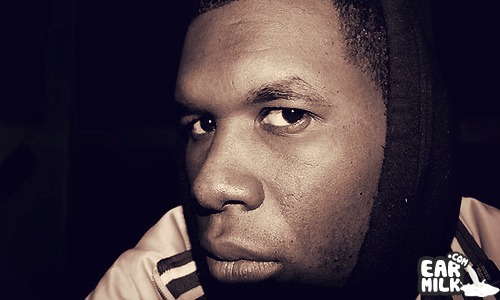 Jay Electronica – "The Announcement"
Jay Electronica, the next best MC, announced that he was signing with Roc Nation yesterday. This of course was a huge blow to Diddy who tweeted that he was hurt when he heard the news because I'm sure he had his eyes on Jay for the longest. It wont really matter who Jay is signed to because he's gonna spit his deep rhymes regardless. And that's exactly what he did on this newest track, "The Announcement", that just dropped. Only thing I can is that Jay might of missed a blog or two when he was giving the rundown. Check out the track below. Tempo, nice write up on jay electronica! Thanks for reuniting me with VooDoo Man as well! Jay Electronica & Jay Z tag-team for a remix of Soulja Boy's "We Made It"